The Pierce Residence recalls a bygone era of elegance, opulence and craftsmanship. 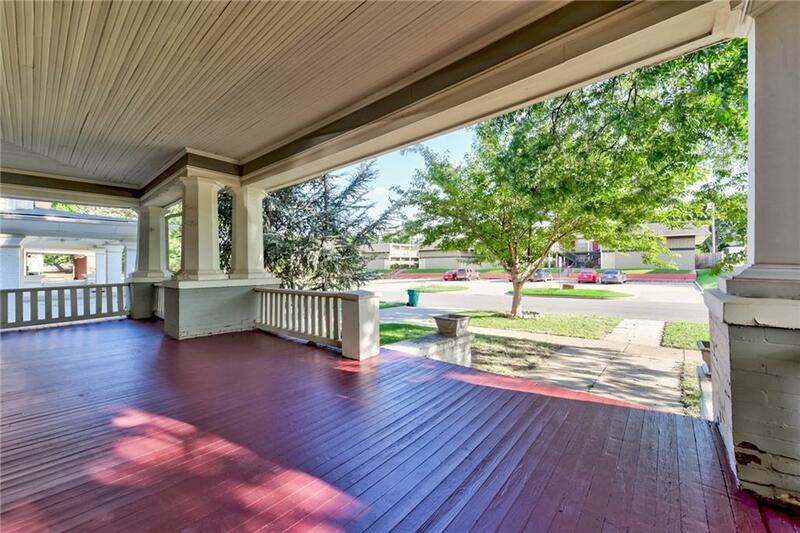 Rare opportunity to own a home in Mesta with its original character. 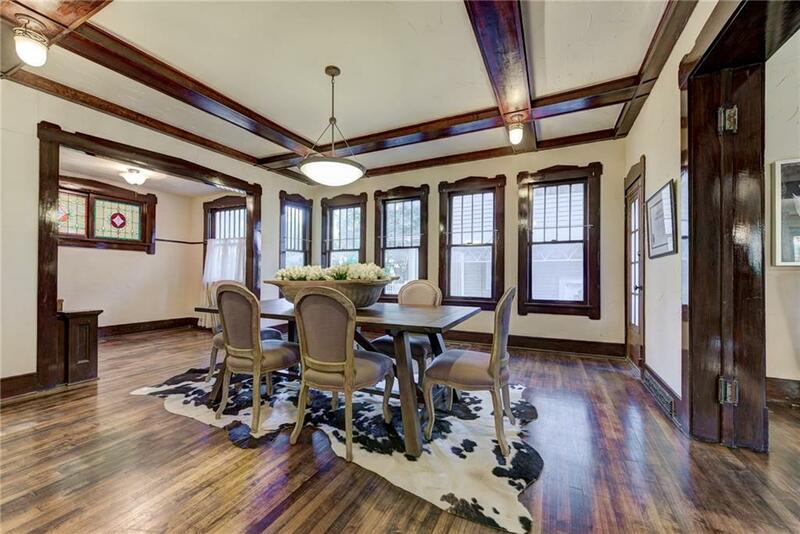 The home offers three floors, grand entry, living room, formal dining room with a beautiful coffered ceiling, a loft and a music room. The master room on the second floor offers a beautiful fireplace three closets and a sitting area. Covering virtually the entire footprint of the house, the third floor is spacious bright and airy. Outside in the backyard, across the expansive barbecue patio, is the original carriage house that includes a small guestroom. The house carriage can be converted into a two car garage with HP Approval. Not only does the basement feature the washer and dryer, theres storage room and a workbench/area. Its down here where you can best appreciate the fabulous "bones upon which this impressive structure was built and still stands, squarely and proudly. 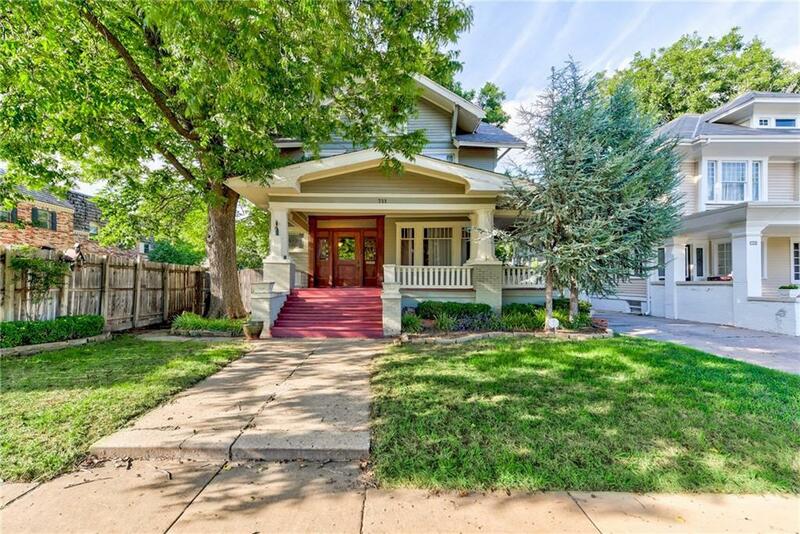 Walkability to Perle Mesta Park, Downtown and Uptown 23rd! Offered by Veronica Galaviz of Verbode. 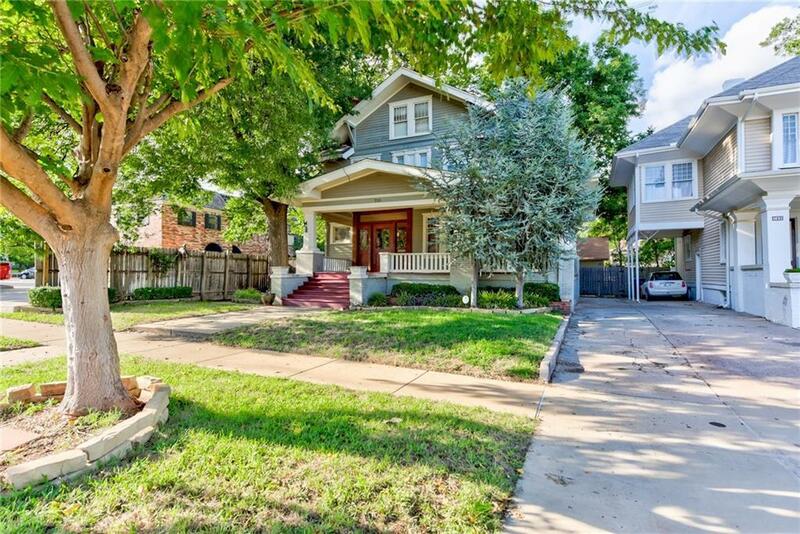 Listing provided courtesy of Veronica Galaviz of Verbode.